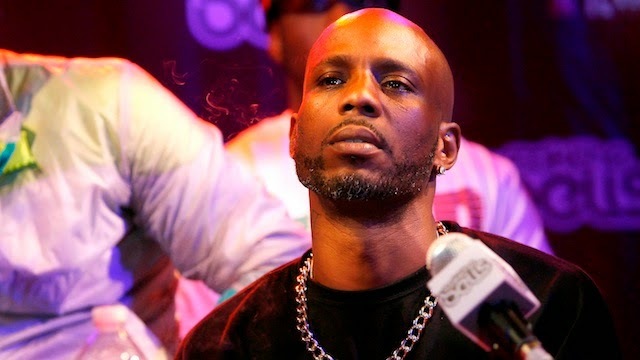 BHR Hollywood Reports......The attorney for rapper DMX is addressing allegations that his client robbed a man in Newark over the weekend, while police were at the gas station where the alleged crime took place looking for evidence on Monday. Newark police investigators received a copy of the surveillance tape at the Exxon station and were reportedly looking for time-codes in line with when the incident supposedly occurred. 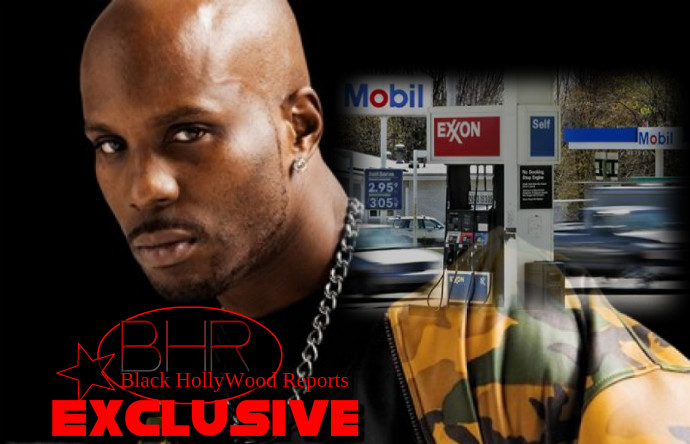 A 21-year-old man who did not want to be identified told Eyewitness News that he and his friend were at the gas station on McCarter Highway around 12:30 a.m. Sunday when he says DMX rolled up in four black Escalades with an entourage of about 15. And he got quite a bit of attention. "Fans basically surrounding him," the man said. "They wanted to take a couple pictures with him." "They probably thought we had a gun, because he has his hand in his pocket - and that's how people carry if they have one," he said. "That's why he asked him what was in his pocket. Then he was like 'nah, there's nothing in my pocket.' Then he showed him the money." "DMX took the money, but the bodyguard was the one who glanced us at the handle of his gun," the alleged victim said. "He's like, 'Come on, yo, we out, we out,' talking to his entourage." The alleged victim also said that cameras caught the whole incident. The two men claim they followed the Escalades and got a license plate number, which they handed over to police. So far, police are being tight-lipped about their investigation, but the Ruff Riders rapper was in New Jersey on Saturday night for a concert. 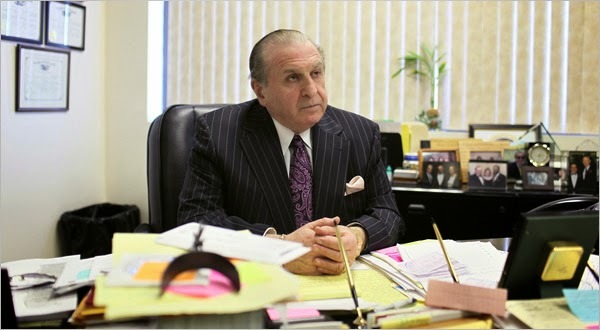 Murray Richman, Earl Simmons (DMX's) attorney, spoke out about the incident. "The allegations are unequivocally and utterly false," he said, adding that "any videotape would be dispositive." Newark police say no charges have been filed, and they are hoping the surveillance will provide more evidence as to what happened.